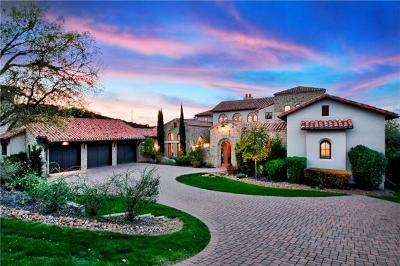 Seven Oaks is a luxury home acreage estate community located off of Bee Cave Rd. between Westlake Hills and Bee Caves, west of Barton Creek. Although a fairly small community, most 1- 3 acre homesites offer beautiful panoramic views of the Texas Hill country, and some back up to greenbelts. Residents of Seven Oaks have low tax rates as well a great school district in Eanes ISD. Although there are no neighborhood amenities, most homes have their own pools/ spas, sport courts, and outdoor living areas. Shoppers will love having the convenience of being near the new "Hill Country Galleria", which now has a "Whole Foods" market. Commuters into Westlake Hills, Lakeway, or Bee Cave will have short commutes. Medical help can also be had rather quickly at the new Lakeway Regional Medical Center. 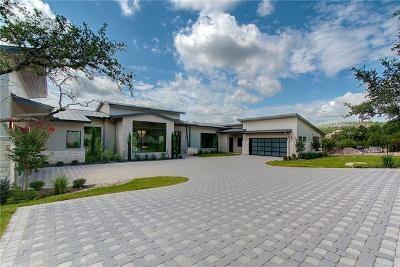 Homes for sale in Seven Oaks typically run from $1,000,000 - $4,000,000. Valley View elementary, West Ridge middle, and Westlake high school.